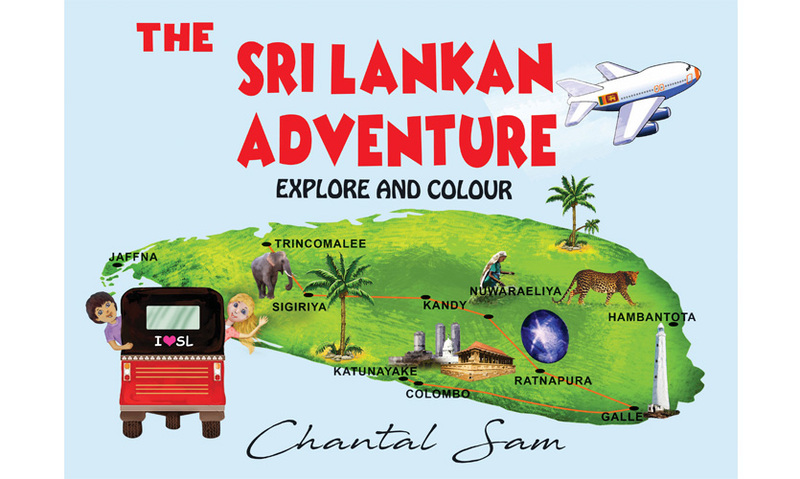 Opening the children’s colouring book ‘The Sri Lankan Adventure’ by Chantal Sam elicits a sense of excitement and adventure in you (even if you’re an adult who I obviously am!). The beautiful illustrations aiming to bring out the many wonders of our island nation are sure to engage children, inviting them to colour their way through Colombo, Sigiriya, Trincomalee, Kandy, Nuwara Eliya, Ratnapura and Galle with their favourite crayons and pencils. 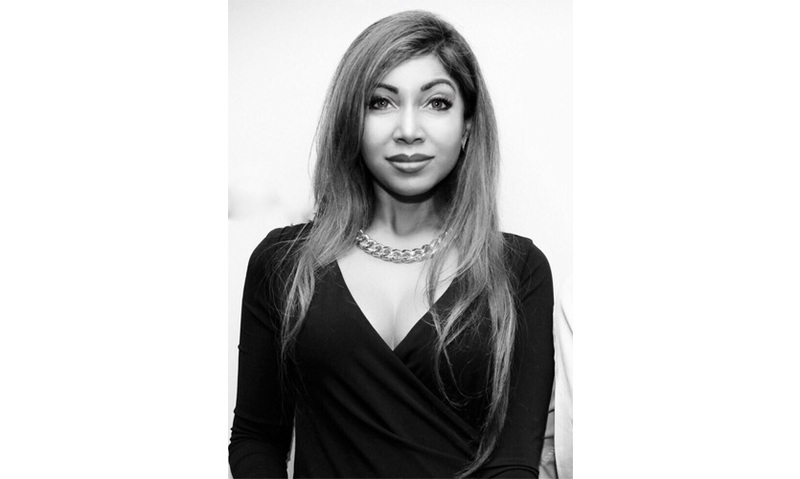 recounts Chantal Sam (Samarasinghe), who together with her partner runs Sirens Management Consulting, a company specialising in aviation and tourism, as well as Sirens Productions and Inn Colombo 7. Chantal is a product of Ladies’ College and Colombo International School. She pursued her higher studies at University of Leeds in the U.K. and in Queensland, Australia where she obtained a degree in Economics & Management and an MBA in Finance. Having studied Fashion and Design in Milan last year, she also dabbles in fashion during her spare time and has her eponymous label - Chantal Sam. Profits from the sale of ‘The Sri Lankan Adventure’ are directed towards ‘Child Action Lanka’, a charity that supports underprivileged children. Chantal advises budding children’s book authors. ‘The Sri Lankan Adventure’, priced LKR 1975 is available at all leading bookshops.